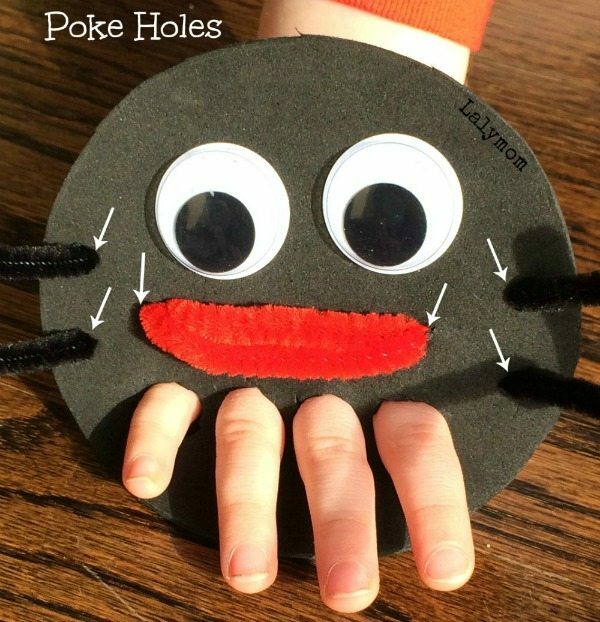 We had a bunch of fun taking Little Big Man's favorite song, The Itsy Bitsy Spider, and extending it with a fun fine motor craft! Introducing the Itsy Bitsy Spider Finger Puppet, SURE to get your little one's hands moving! Quick note – affiliate links are used in this post for your convenience. I discovered an easy shortcut for working with craft foam that is my new favorite trick! You'll see in my photo that I include a plastic lid and sharpie marker in the supplies, but it is not what you think! 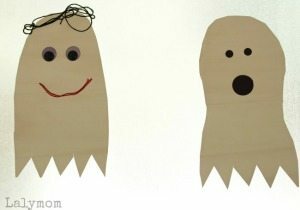 I actually did not trace anything to make this craft! 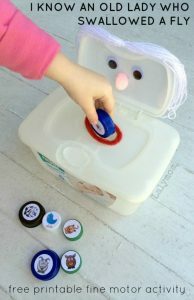 I used the lid and the cap of the marker to press into the craft foam instead of tracing any shapes! 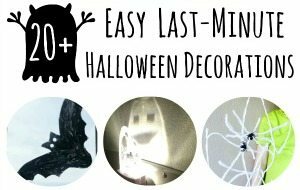 You could do this with any cookie cutter or other shape you have and it will make it MUCH easier to get just the right shape! The Sharpie marker cap made just about the right size hole for toddler and preschooler fingers. If your kids are older you may want to use something larger. 1. Place the lid rim-down on the craft foam and press down hard all the way around the edge. 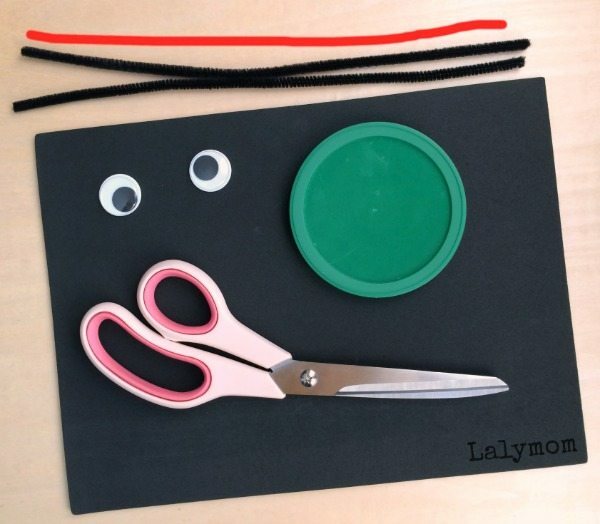 Use scissors to cut on the resulting circle. 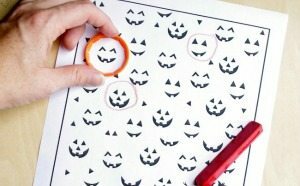 Do the same thing with the lid of the Sharpie Marker to mark four small circles for finger holes. 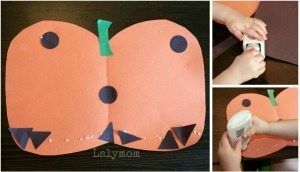 Cut them out with scissors or a craft knife. 3. Stick on the googly eyes. 4. 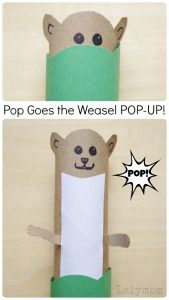 Fold the red pipe cleaner in half. Poke two more small holes in the craft foam, under the eyes for the red pipe cleaner mouth and feed that through too. That is it! 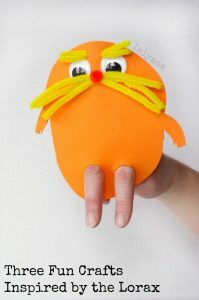 Now you just have to invite your little one to put on the puppet and sing the appropriate song! Get those spider legs wriggling! 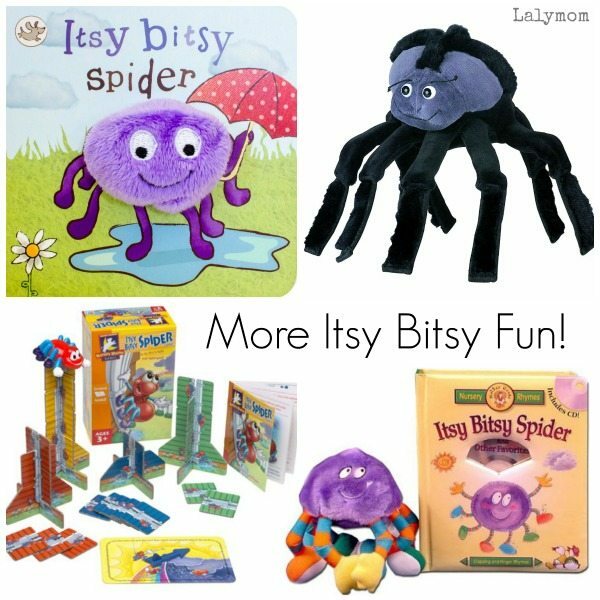 For more ideas, or for gifts to go along with the Itsy Bitsy Spider, check out these goodies! Click each link for product details. 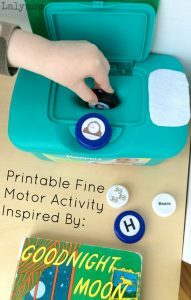 Here we are again with a group of fantastic bloggers to bring you a list of activities designed to target Fine Motor Skills in a playful way! Please do visit the other bloggers to see the fun ideas they have come up with this week! 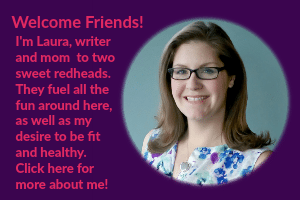 Thanks for reading my post today! 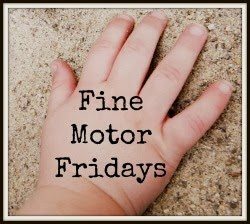 If you enjoy trying simple, playful activities with your baby or toddler, I invite you to check out our Fine Motor Fridays Book! 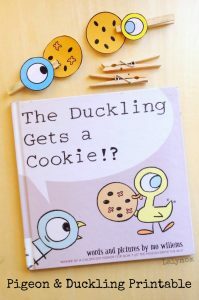 It is full of playful Fine Motor Skills Activities that you and your little one are sure to love! 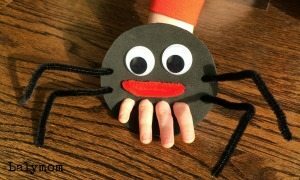 Awww… cutest spider ever! 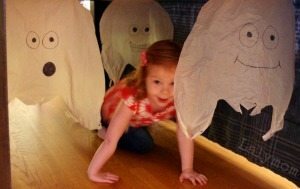 : ) And love the trick you shared to cut foam! We are a kids e-learning videos website and we have a guest feature every week on Saturday. 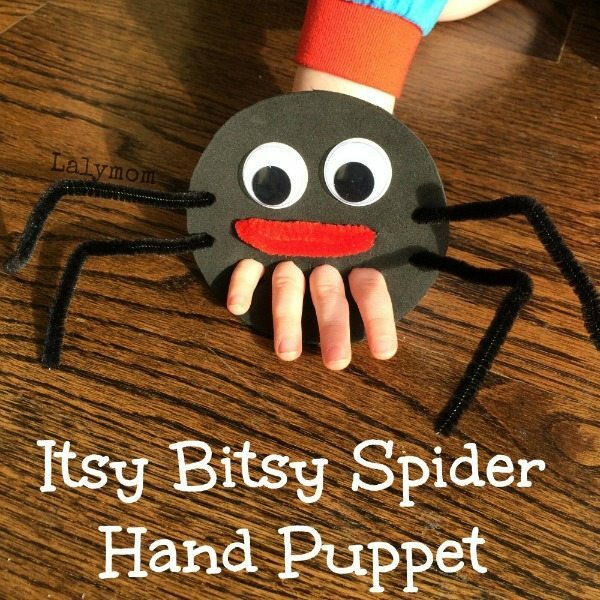 This week we are featuring your craft “Itsy Bitsy Spider Finger Puppet” for our lil audience.